The duality of the North American cyclocross fan, and I suspect the same goes for the U.K., Australia and elsewhere, is that most of us race in a local series, then rush home to try and find a link to the Superprestige, Soudal Classic, DVV or World Cup race that happened the same day. The same goes with UCI races happening in the United States. 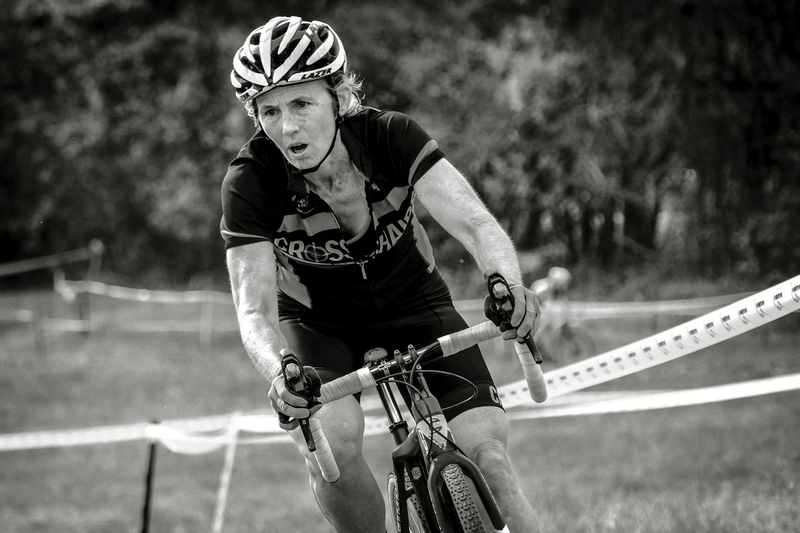 We race our grassroots event while checking twitter to see what’s happening with the pro racers. It’s not a new story, but it still holds true. We are a participatory fan base. We compete in the sport we love. That’s a special thing and it’s what makes our sport great. 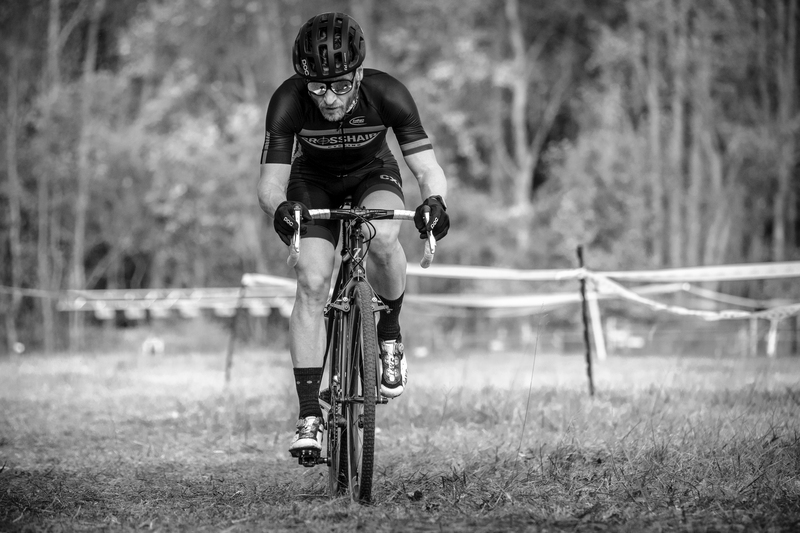 After a long stint of attending World Cup and UCI races, I’ve now settled into my normal late-October/November routine of announcing local races. Being a race announcer at the grassroots level (and in our region, grassroots means aroud 500 racers per event) is a multi-tiered operation. 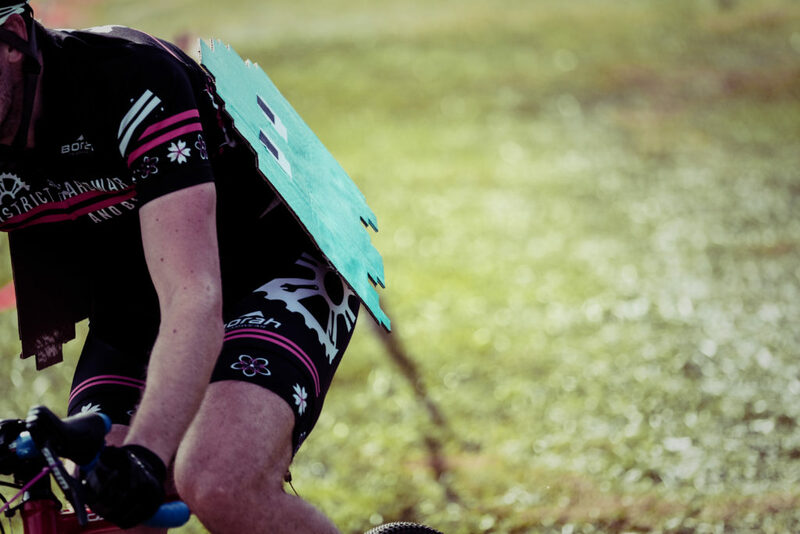 You are the race information desk, lost-and-found, traffic cop, play-by-play and color commentator, podium wrangler and ambassador of the sport. It makes for a busy day. For this season, I’m trying to make a point of actually picking up a camera for at least a few minutes at every race and shooting photos rather than video. 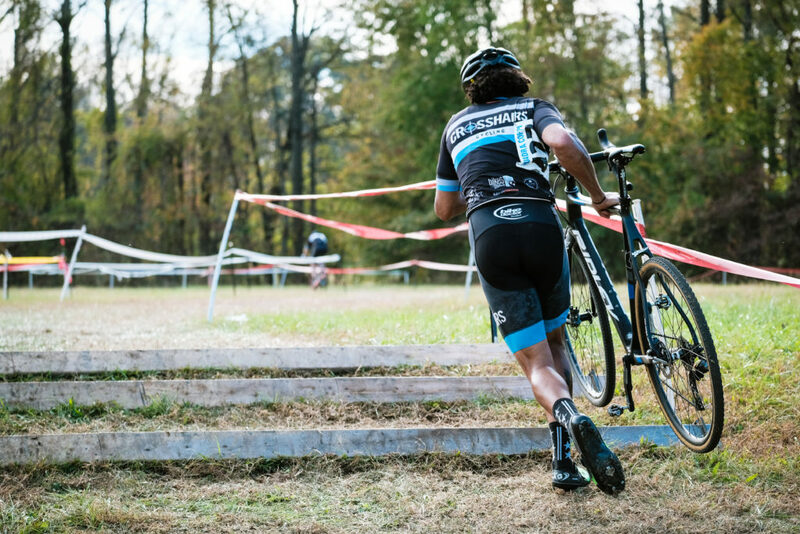 It’s been a while since I’ve done that for cyclocross and it makes for a fun break from announcing duties. 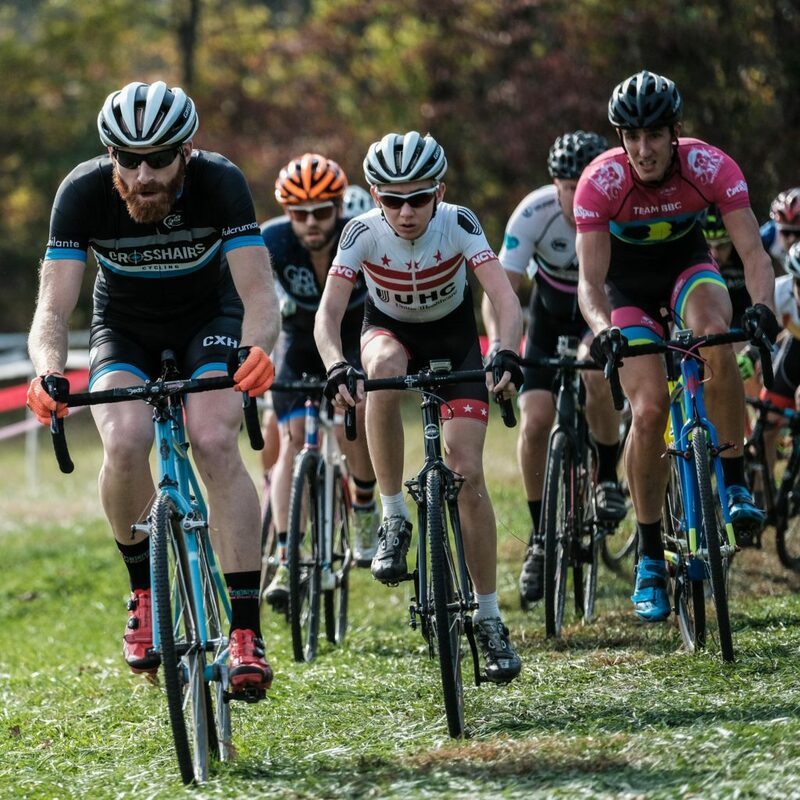 This past weekend in the Mid-Atlantic Bike Racing Association region we had two races: Biketoberfest and Tacchino CX. Both races take place in Maryland and both had beautiful days for their events. I worked as announcer for both. At Biketoberfest, I grabbed my new Fuji XT-2, which I bought specifically for shooting stills. But once I had it in my hands, muscle memory took over and I ended up spending my time testing out the video function. Old habits die slow or something. In any event, I shot about 10 minutes of video without any monopod or other stabilizer and put the camera through some quick paces. Here’s what it looks like straight out of the camera. 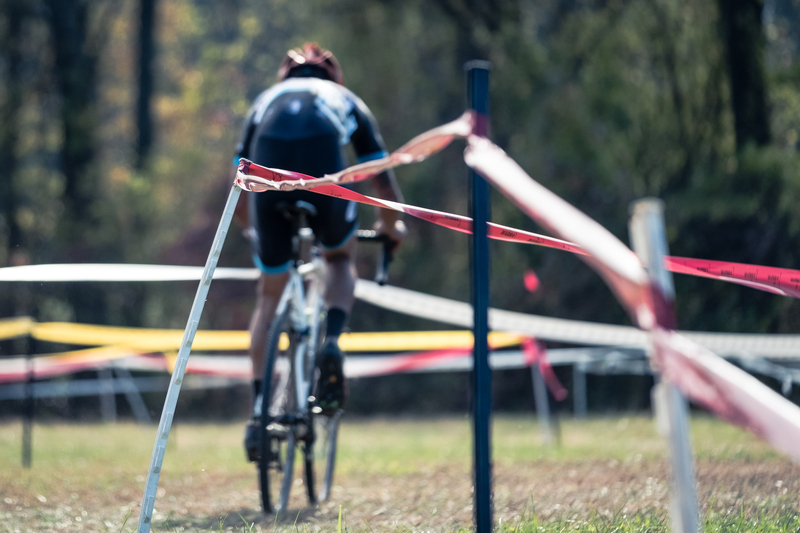 On Sunday, I worked the BikeReg Super 8 Cyclocross Series race, Tacchino CX, in Rosaryville State Park, Upper Marlboro, Maryland. This venue holds a lot of great memories but sadly it looks like this may be the last year the race takes place at Rosaryville. From Joe Dombrowski missing his start and winning after spotting the field a minute, to a loose horse slotting into the leading group of a race, Rosaryville was a special place. It’s also where we used to hold our clinic with Jeremy Powers and where the photos for Skills Drills and Bellyaches were shot. But more than that, Tacchino is a race that Crosshairs Cycling always shines. The team shows up in force and makes a day of it. This past Sunday, we got on some podiums and even won a race, which is pretty rad, but more important than that, everyone hung out and had a good time. That’s what makes it special for me. 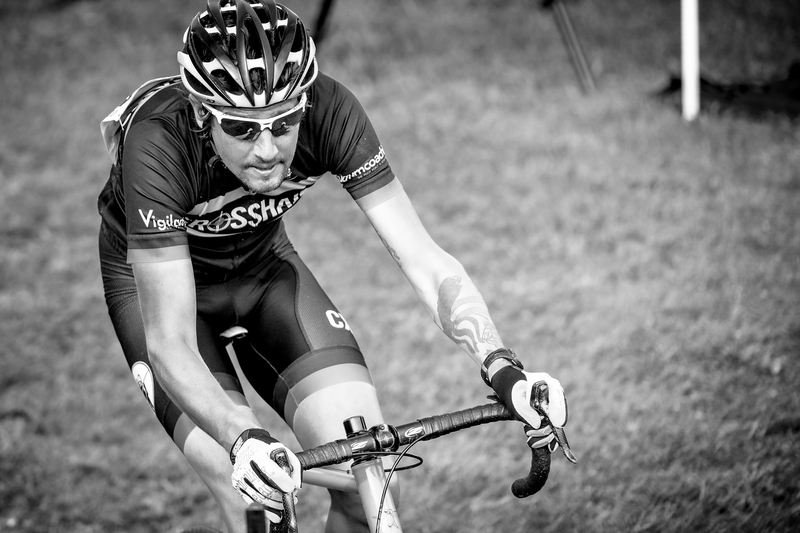 For this race, I turned off the video and made some photos. It was a good day. Is facial hair mandatory to be on the Crosshairs team or just coincidental? Just to add, for the male team members? !